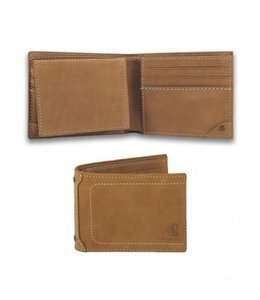 This Men's Trucker Wallet will keep your valuables organized. 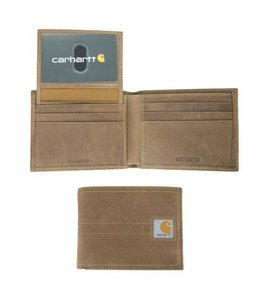 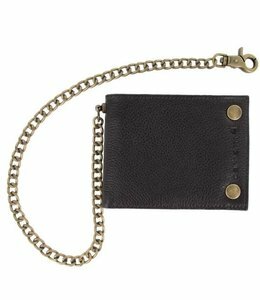 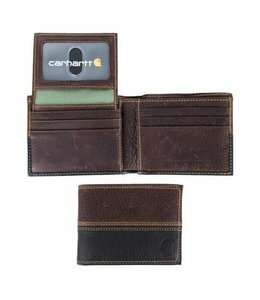 Keep your funds and your valuables safe with this wallet from Carhartt. 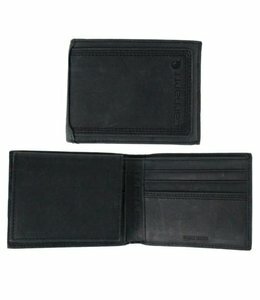 Men's leather passcase with a sweat-resistant patch. 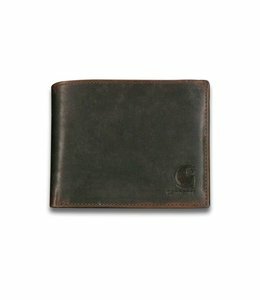 The perfect Leather Wallet for all your money needs. 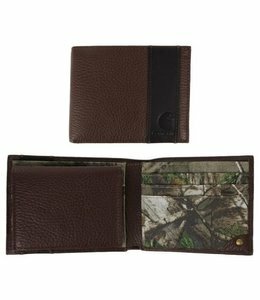 Men's leather wallet with camo insert and lining. 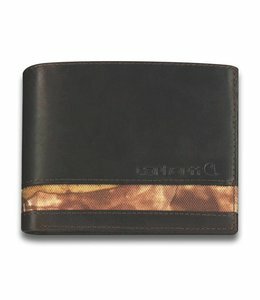 This rugged wallet is perfect for the rugged hard worker.